Hello, everyone! I haven't posted a Fantastical Friday since March - ouch. I do occasionally babble in recipe posts, but lately I haven't really had the time to schedule any. I'm struggling with my time management for sure. I am hoping that the older kids being back at school in a little under two weeks means that I can get back on a good schedule. We're actually going back to school shopping today. The summer has flown by and we didn't get to do as much as we wanted. Last summer, Nick was in between jobs, so we had to be sure to save money. This summer, Nick has had so much army stuff going on even though he's in the reserves. Combined with all sorts of family events and the scorching heat, we've only done a few small things here and there. We are already trying to plan some fun events for the fall months to make up for our lack of activities this summer. This little rascal has been an absolute handful!! Mason is 17 months old and although little and cute and sweet...he's a climber. He's so smart. There is NO outsmarting him. I've tried...and failed. Thankfully, my front door's deadbolt is so hard to manage...even when he does finally reach it, he won't be able to open the door. 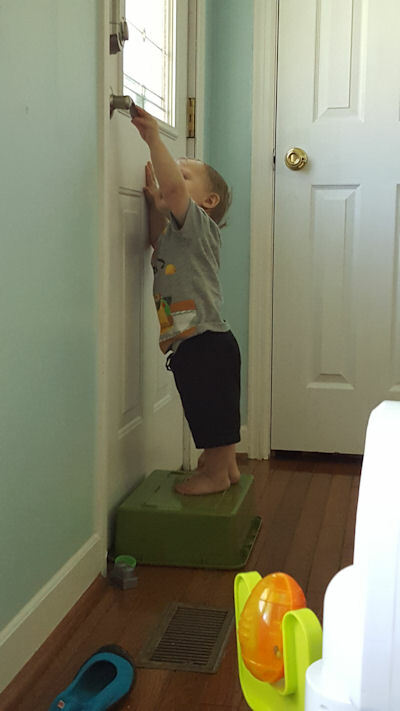 It definitely doesn't stop him from trying. The big kids have spent a good majority of the summer either playing outside (when weather permits) or playing video games (especially Minecraft). Matthew does not want to go back to school, but Cami does. I am in shock that my babies are going to 4th and 3rd grade. I am going to have two middle schoolers before I know it. We have taken to the PokemonGO craze because my husband and I grew up loving it and then our two oldest kids have grown up loving it too. Matthew actually learned how to read by playing Pokemon Yellow on Nick's old Gameboy Color. We've been hitting the town to not only play but explore. The kids have loved helping us on our phones (they are too young for phones yet) and also loved getting outside. I snapped this picture in downtown Knoxville one night. 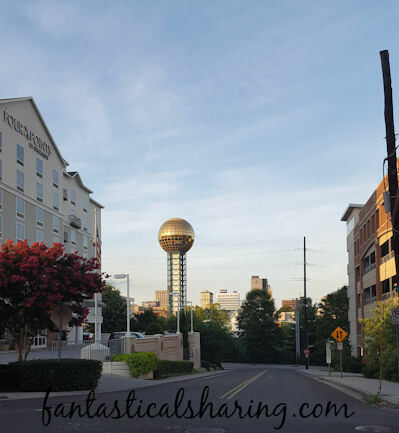 The sky looked so pretty and I still love seeing the Sunsphere and getting a picture of it each time I'm downtown. Nick and I have been enjoying tag teaming gyms and taking them over. 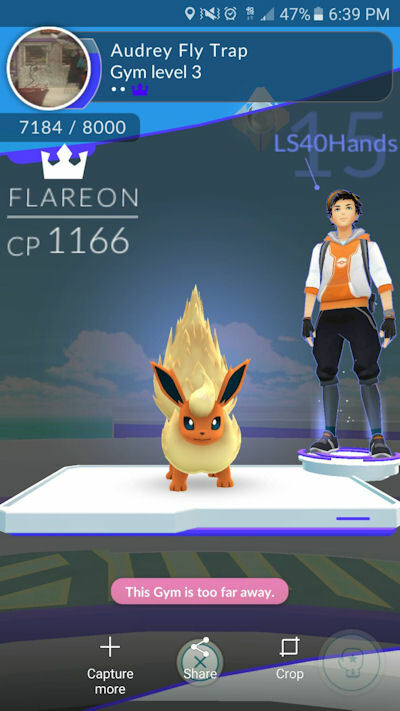 His favorite Eeveeloution is Flareon and mine is Vaporeon, so it works out well. 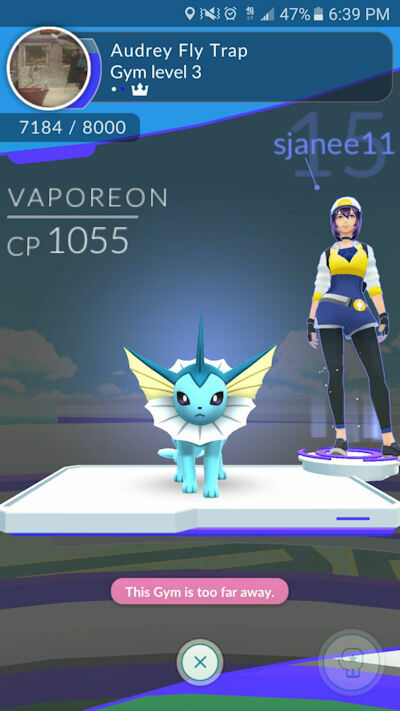 I have a couple stronger Vaporeons now, but I definitely had to screenshot our first gym takeover! :) If you are playing, leave me a comment - tell me what team you're on, your favorite catch so far (mine is a Charizard that we caught in our neighbor's yard! ), your favorite Pokemon, etc. I have loved connecting with other people over it. It's so much fun. 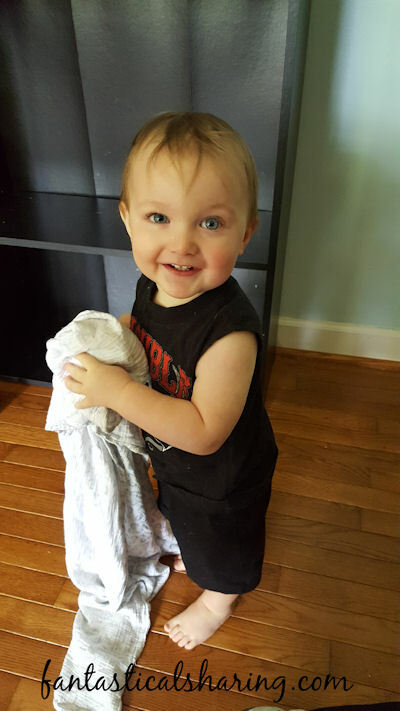 I have been trying to post pictures at least once a month over on my personal blog, but I may be splitting that up into two posts each month. I also track my reading on that blog, as well as, all my planner stuff. I've been filming "Plan With Me" videos and I'm enjoying having that creative outlet in my life. It's so calming. 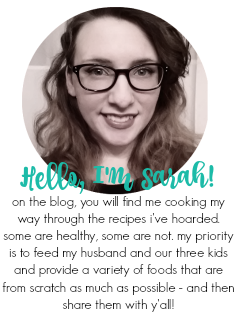 If you have an Erin Condren, be sure to stop by and see what I'm talking about. I believe my next Fantastical Friday will be sharing my contributor post on Knoxville Moms Blog, so it may be another month before I just chat and share a few pictures.